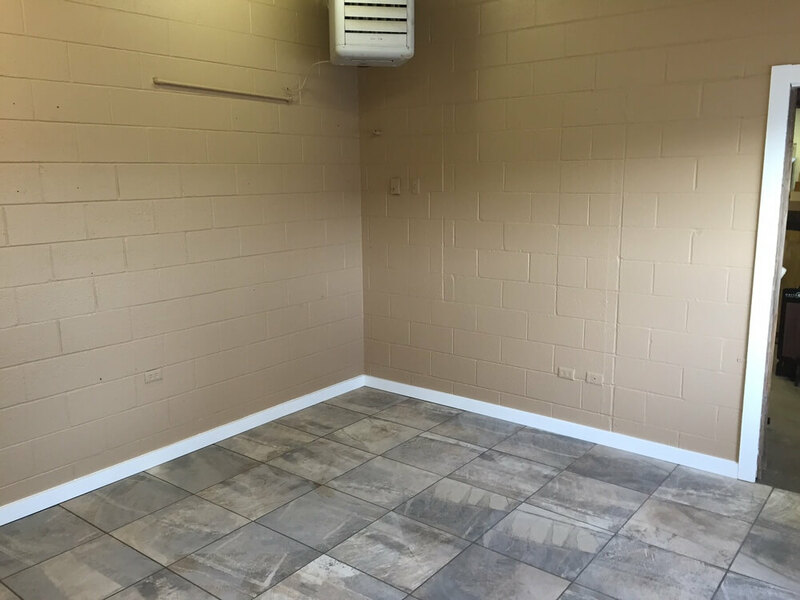 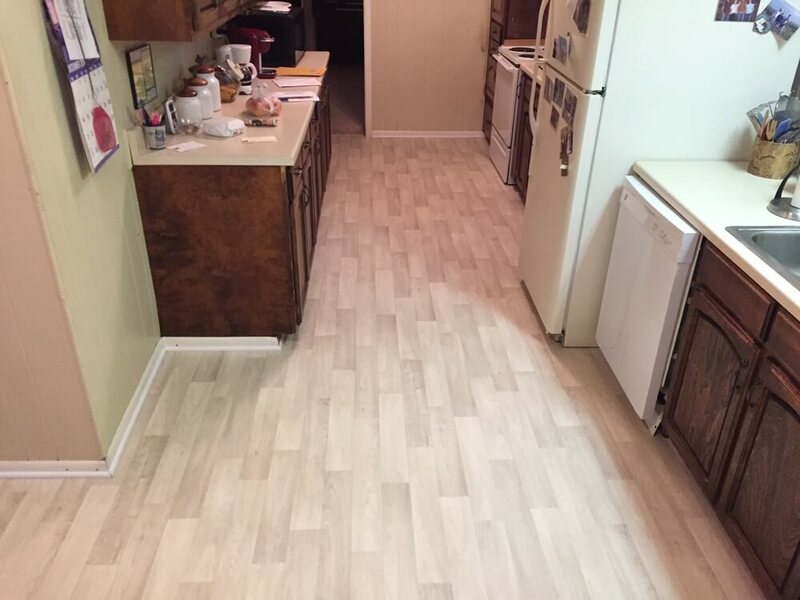 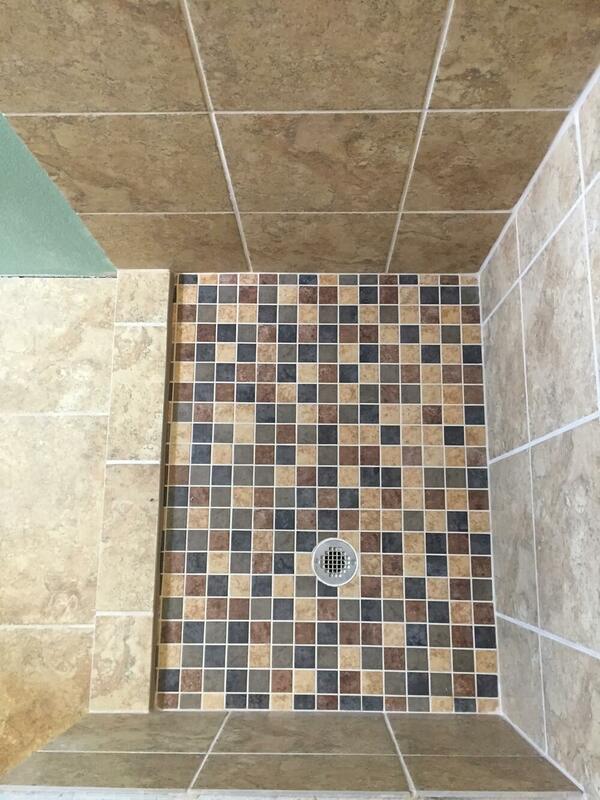 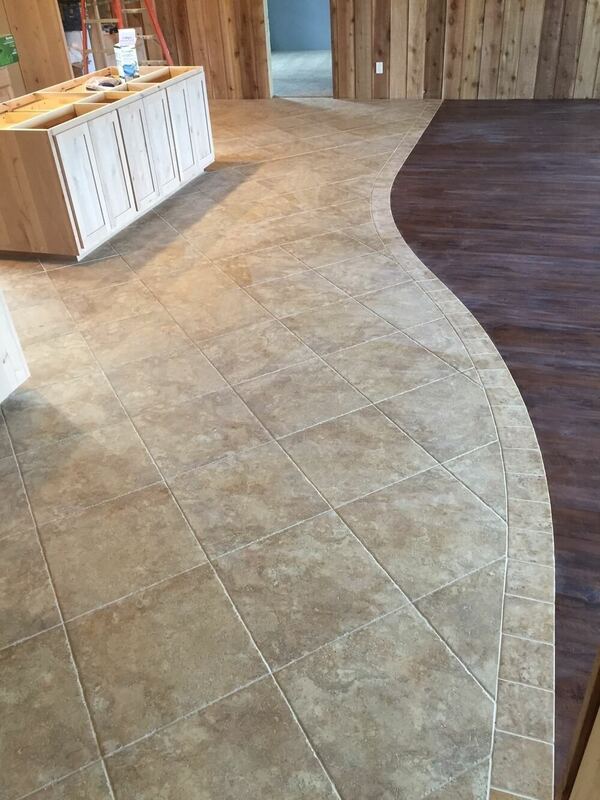 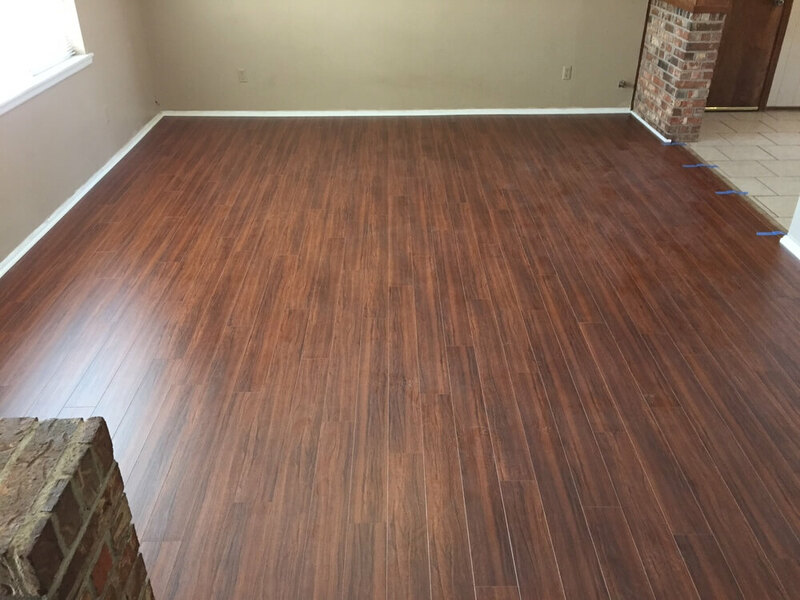 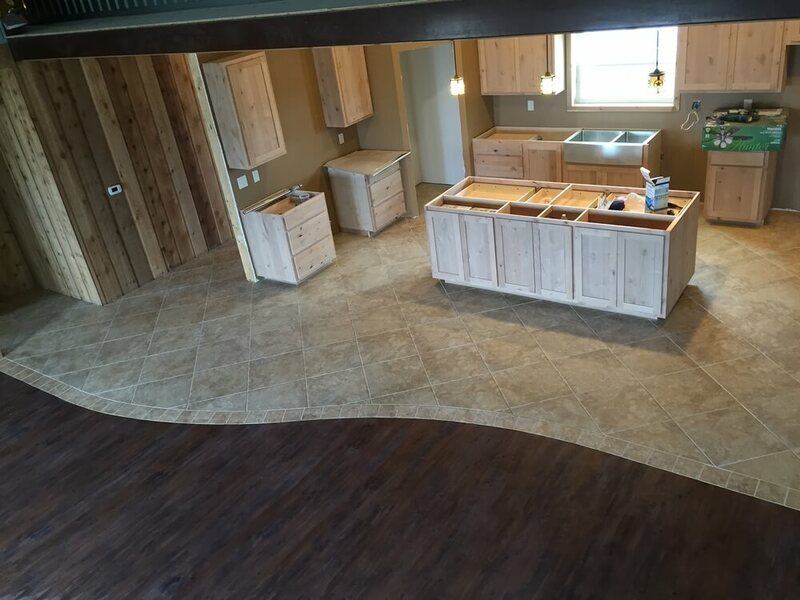 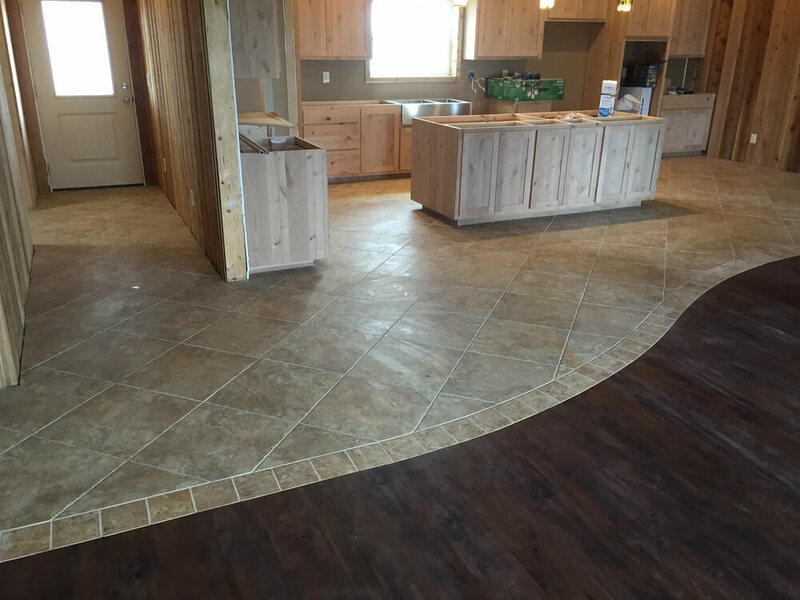 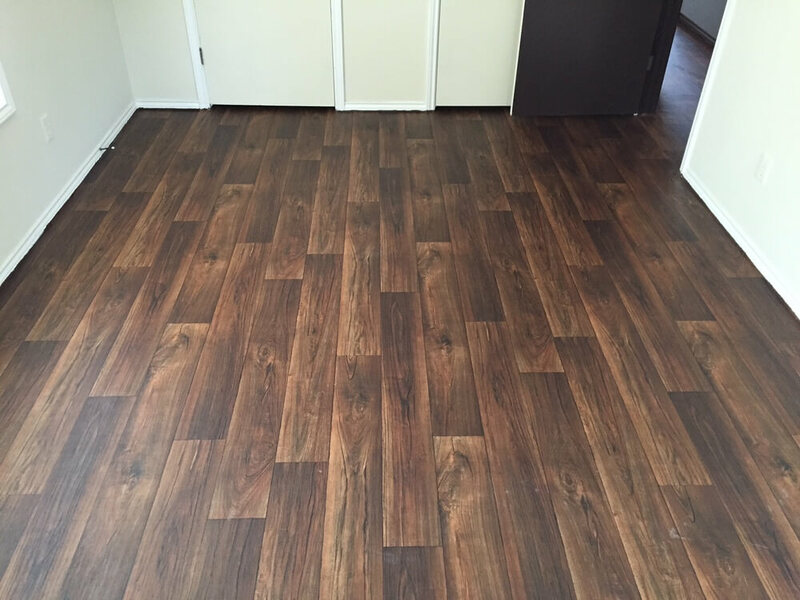 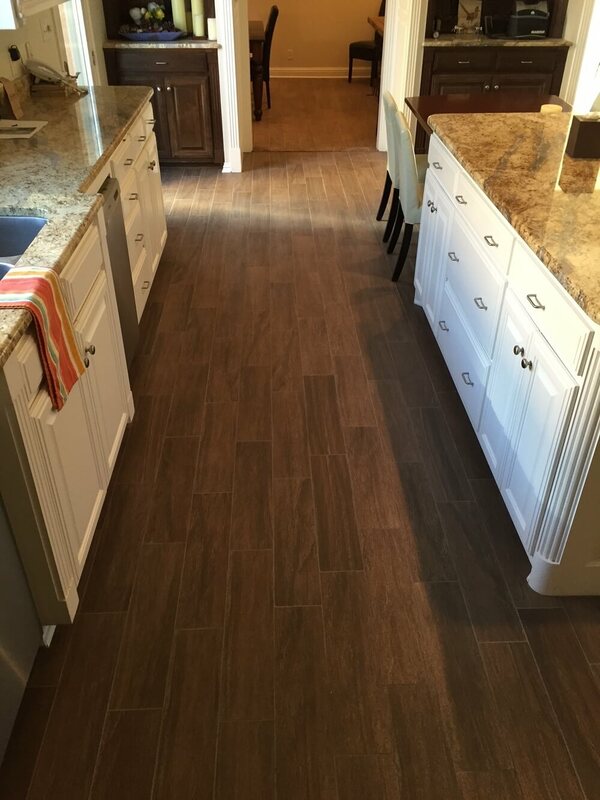 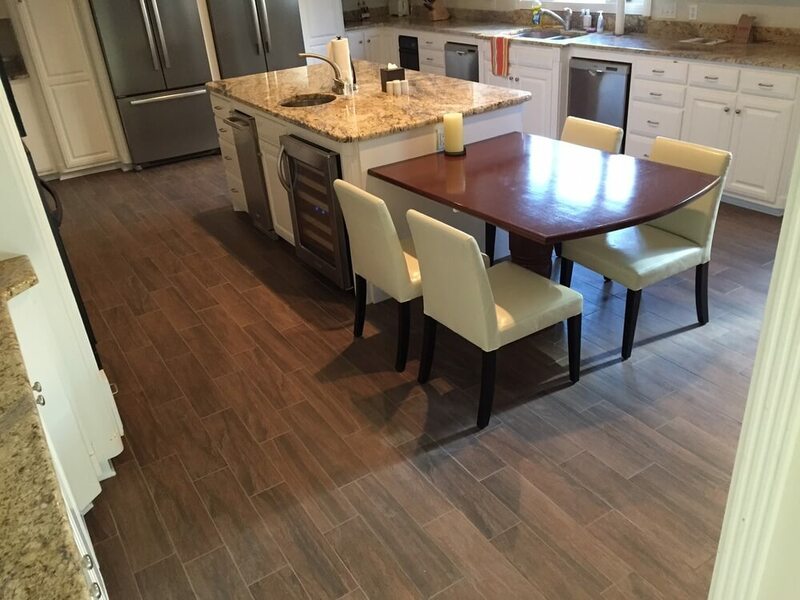 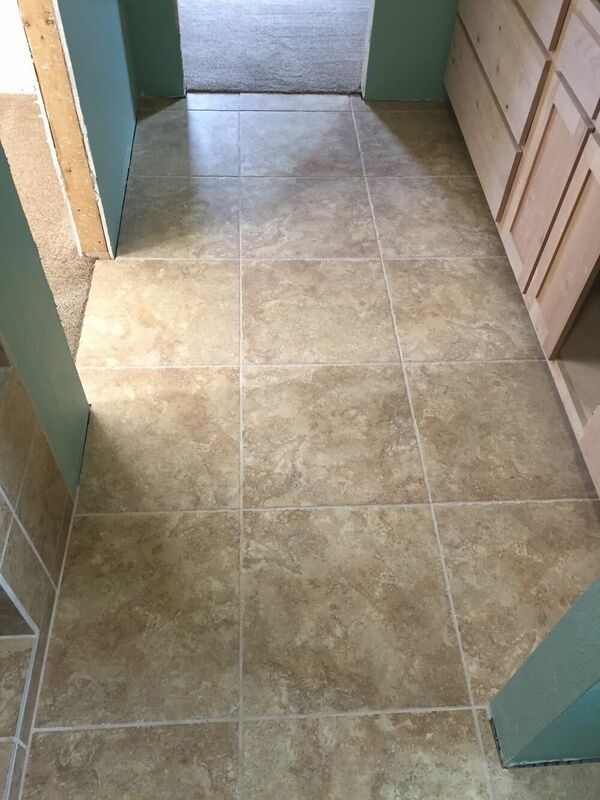 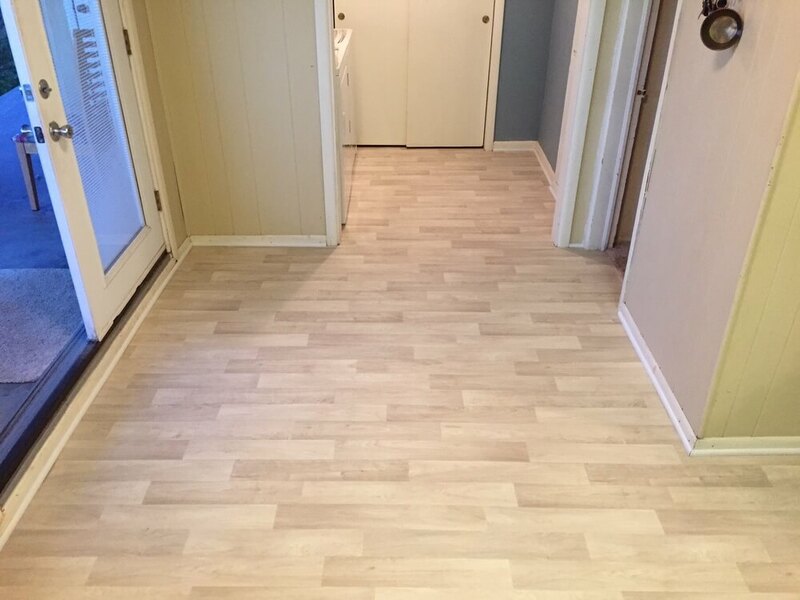 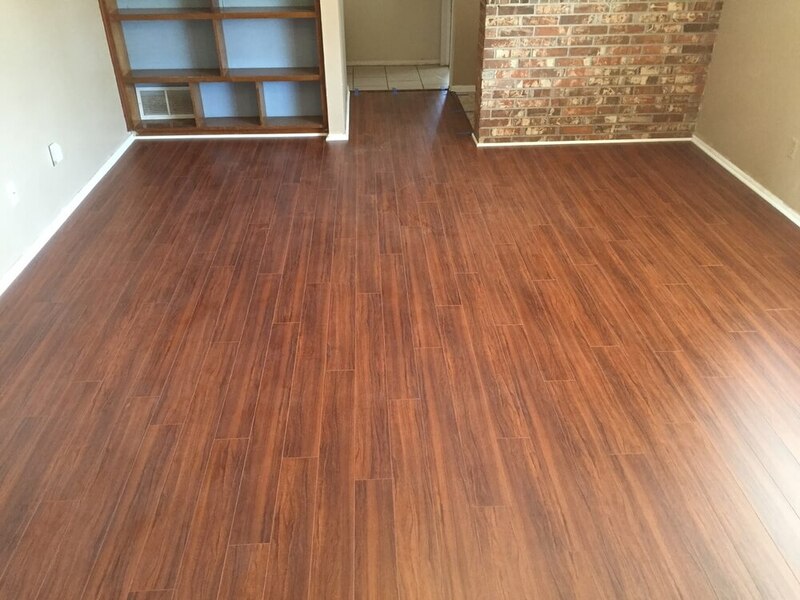 Mitchell's brings 25 years experience and a great selection to provide all your flooring needs. 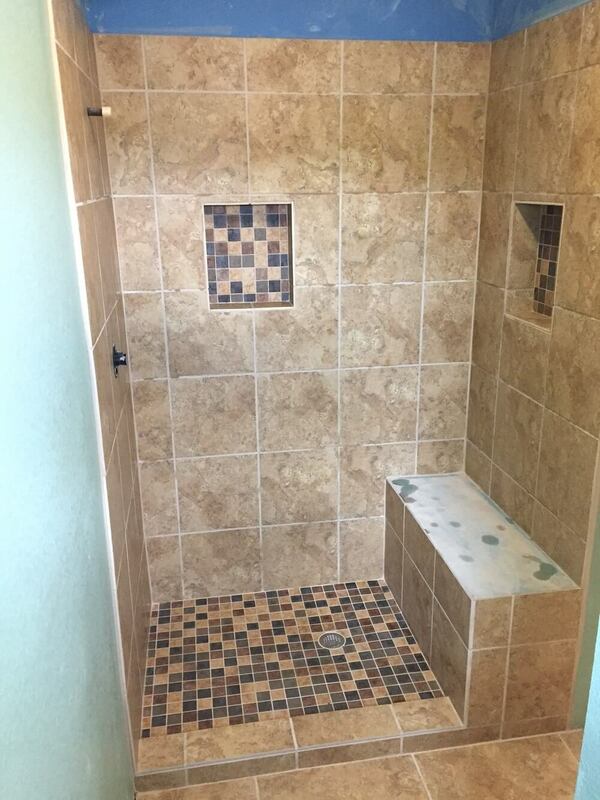 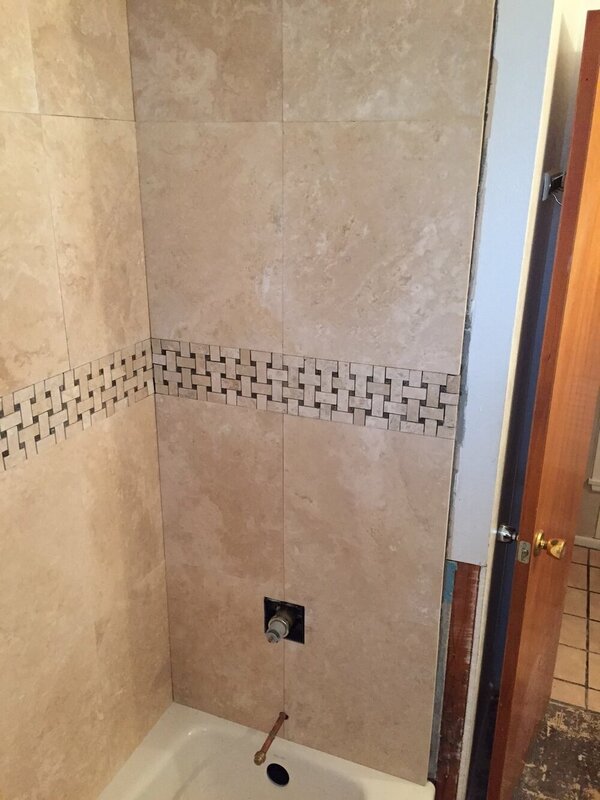 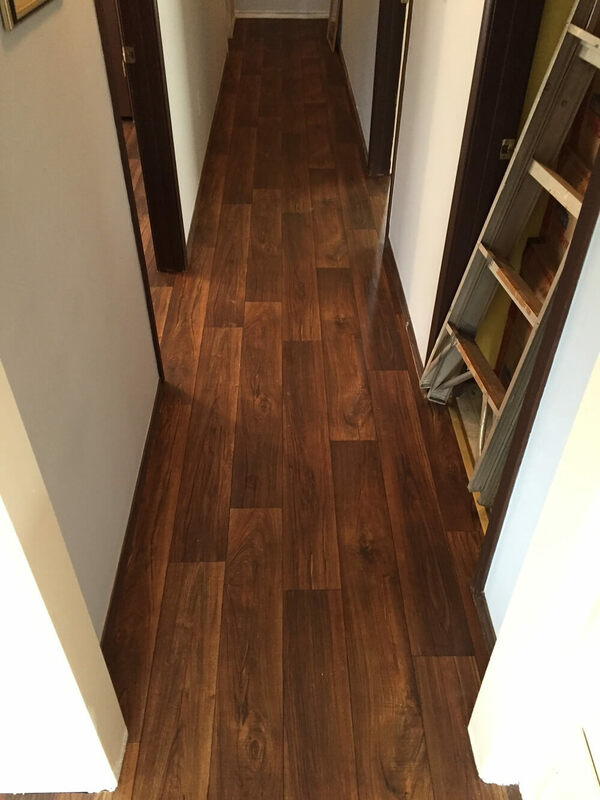 We offer residential, commercial and professional installation. 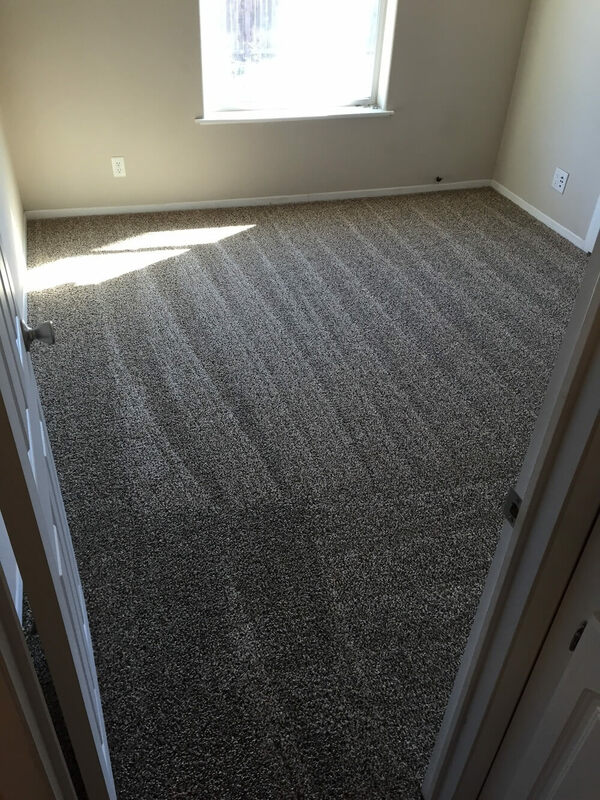 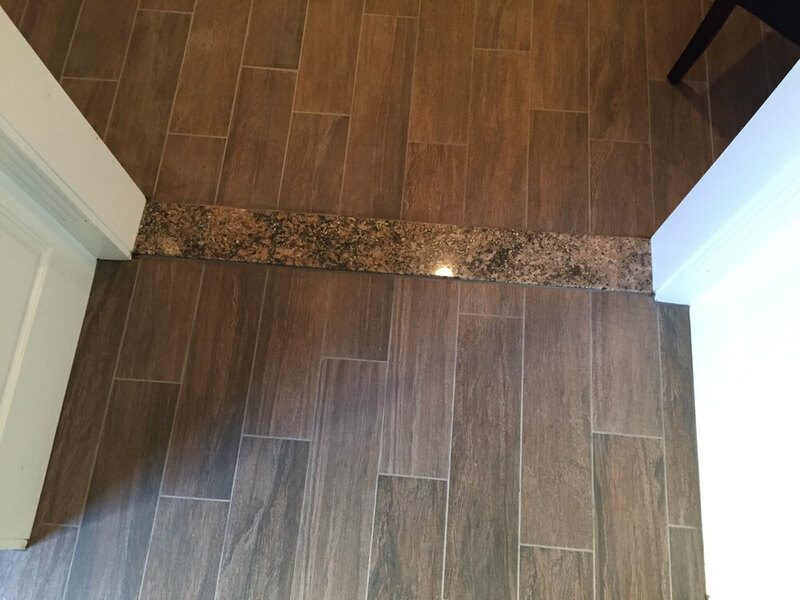 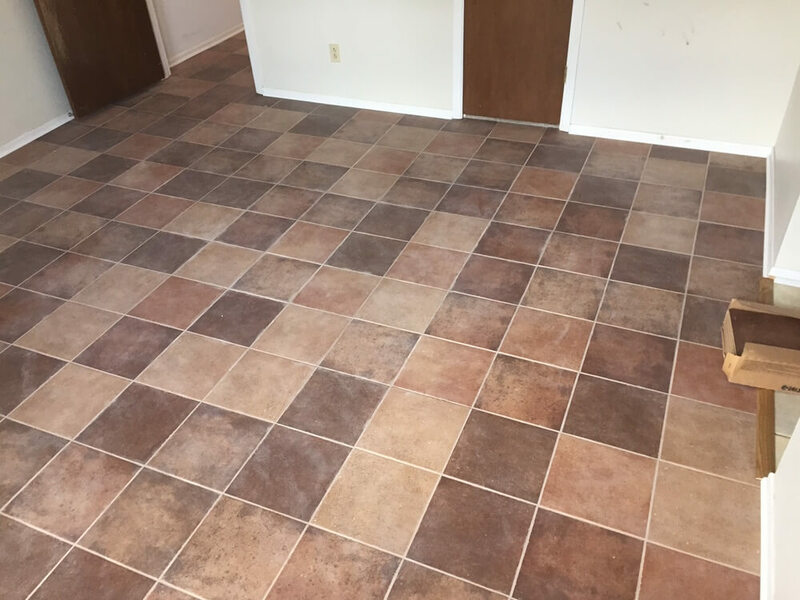 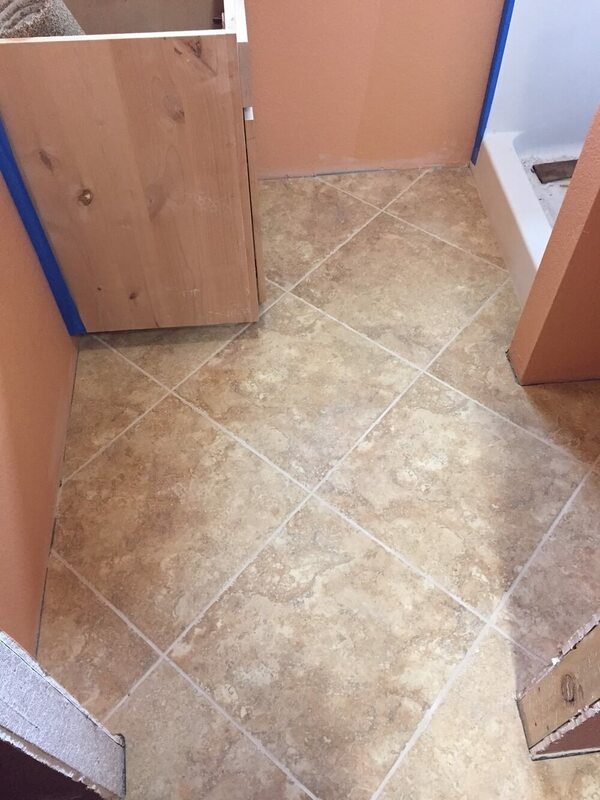 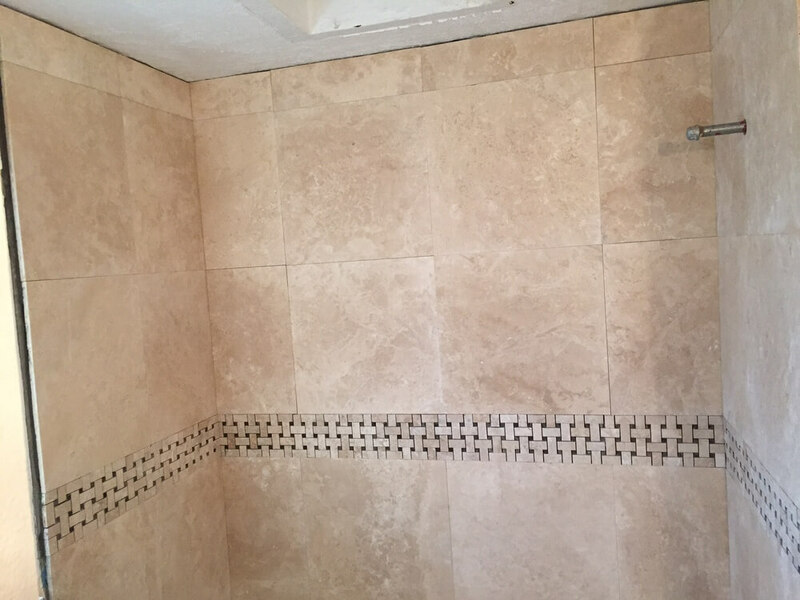 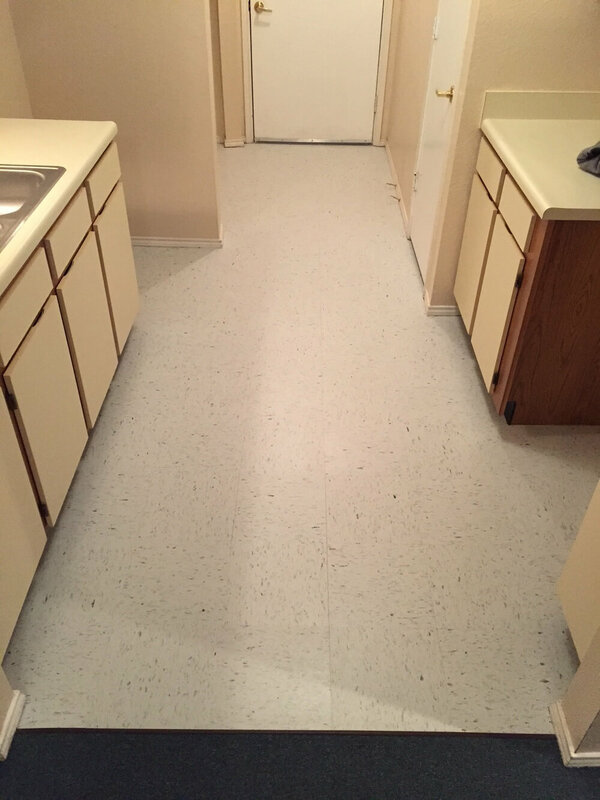 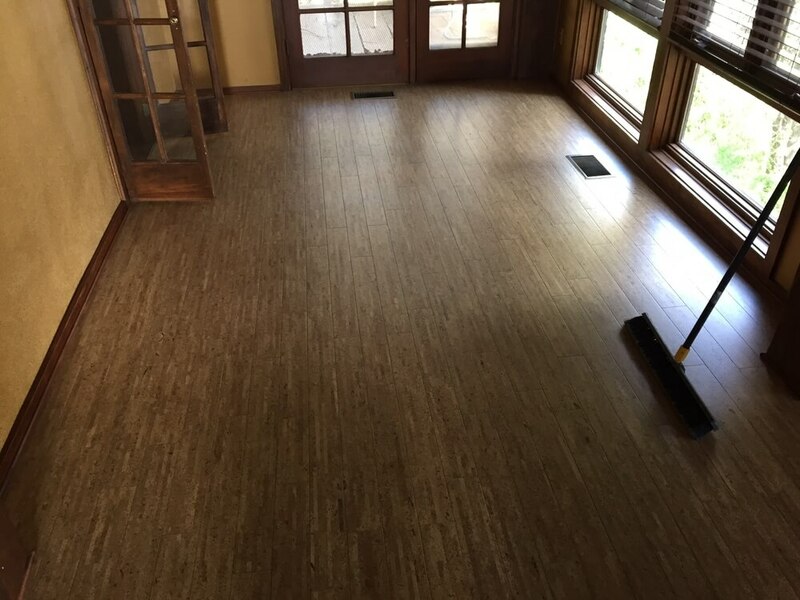 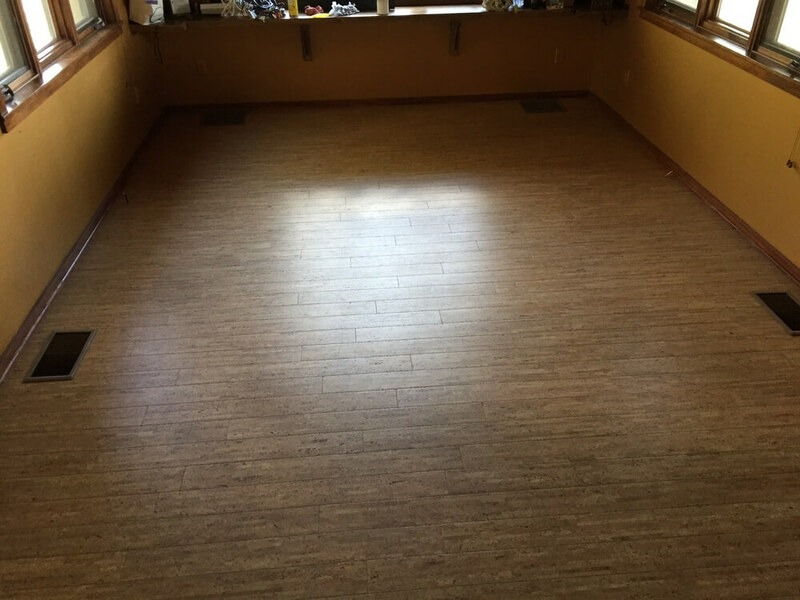 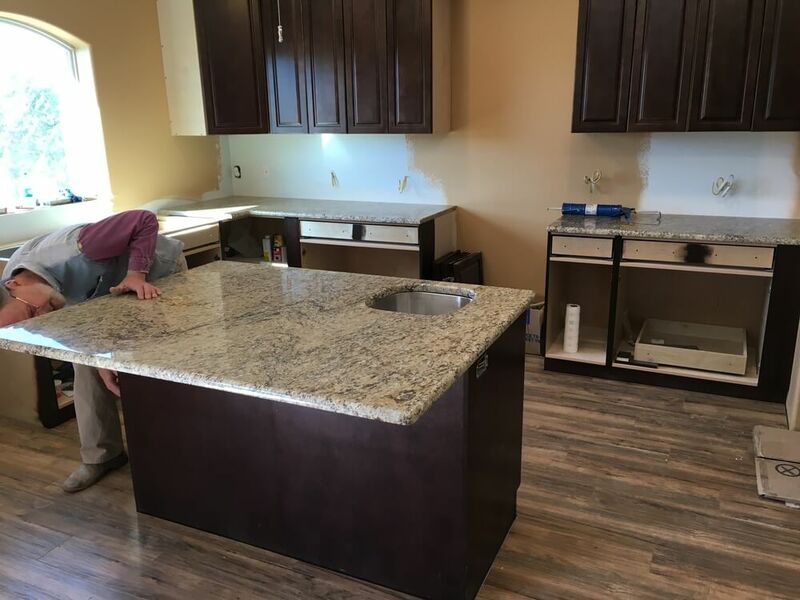 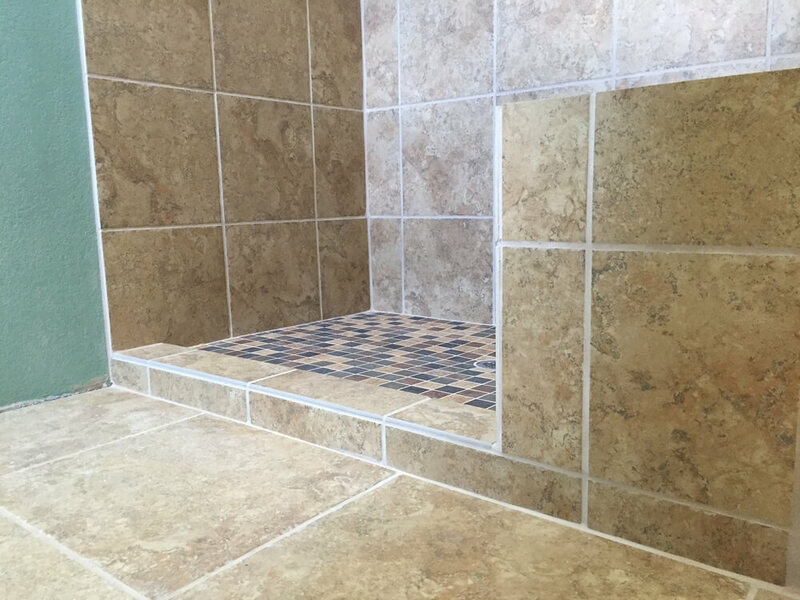 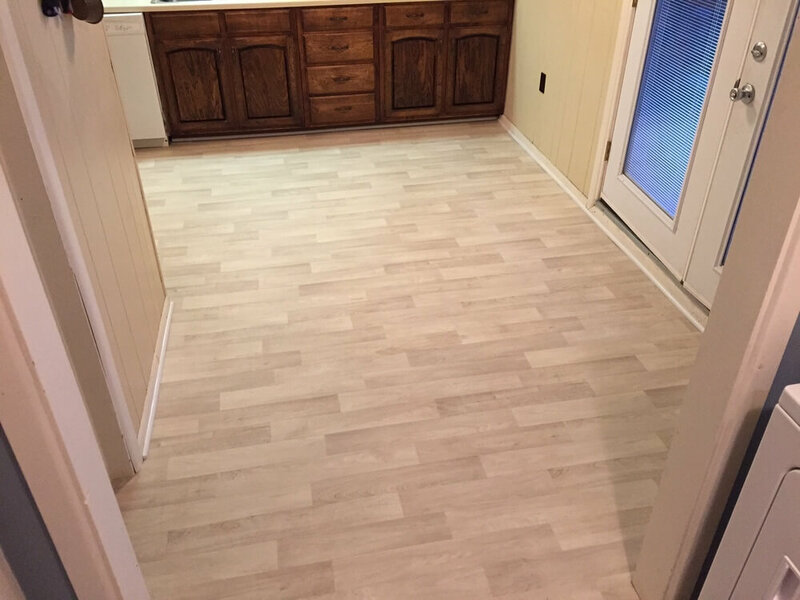 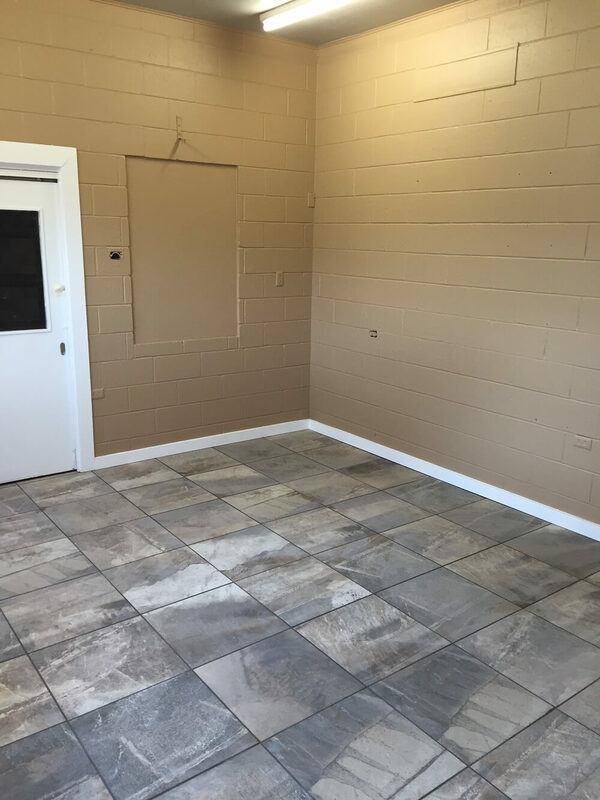 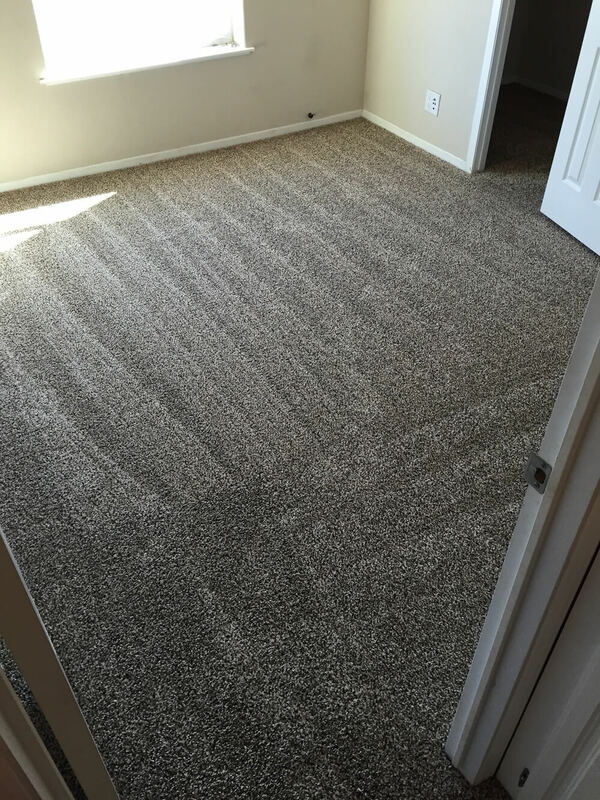 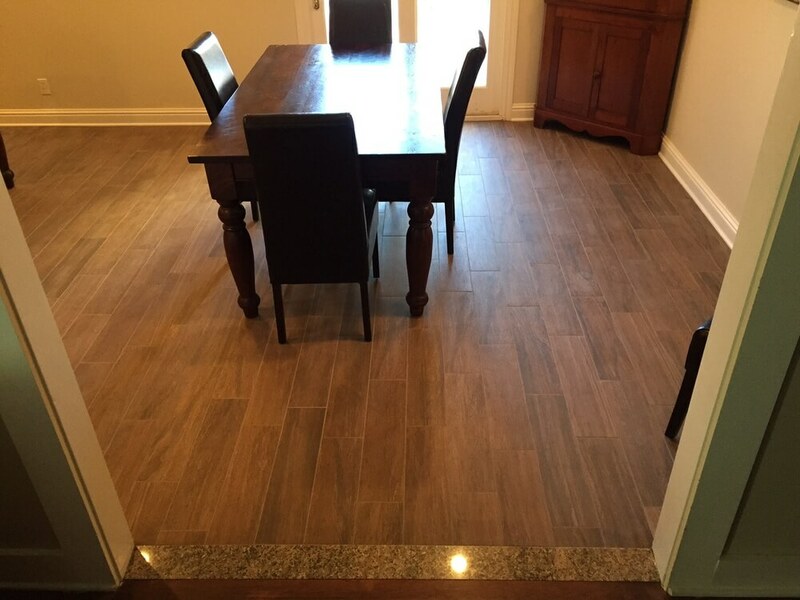 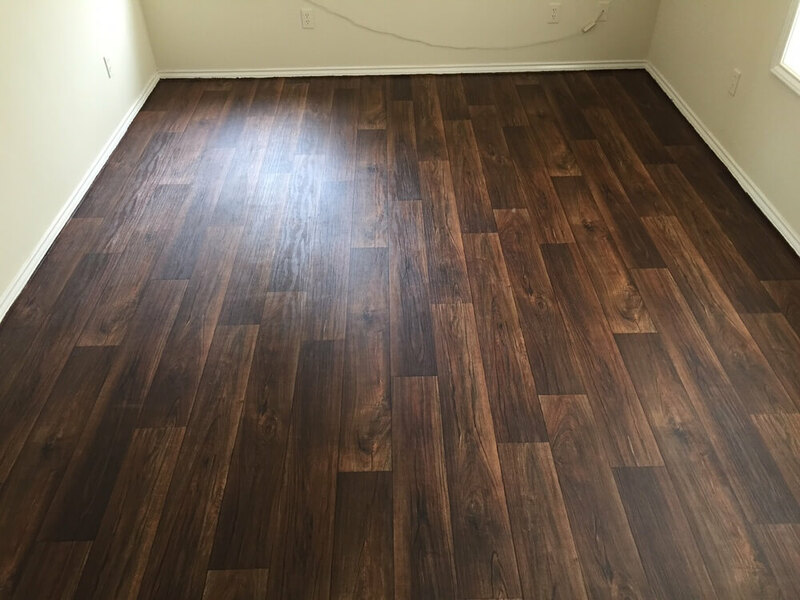 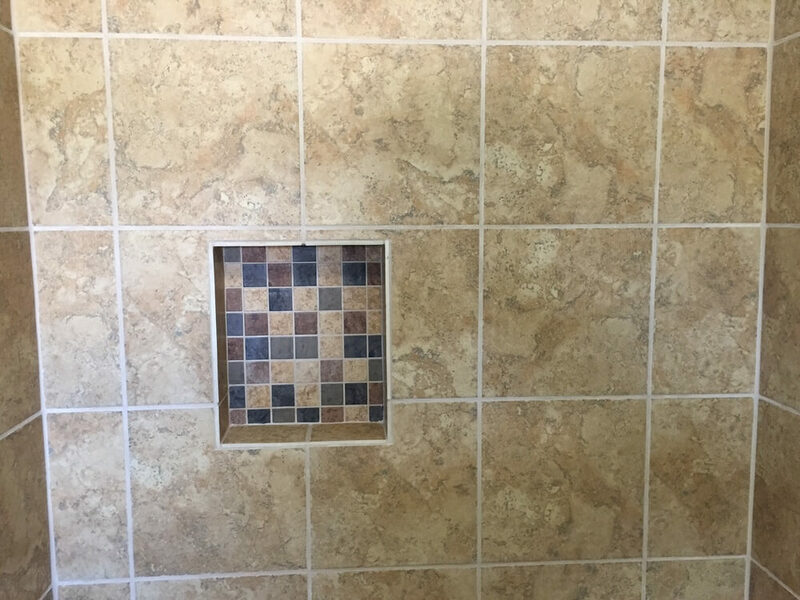 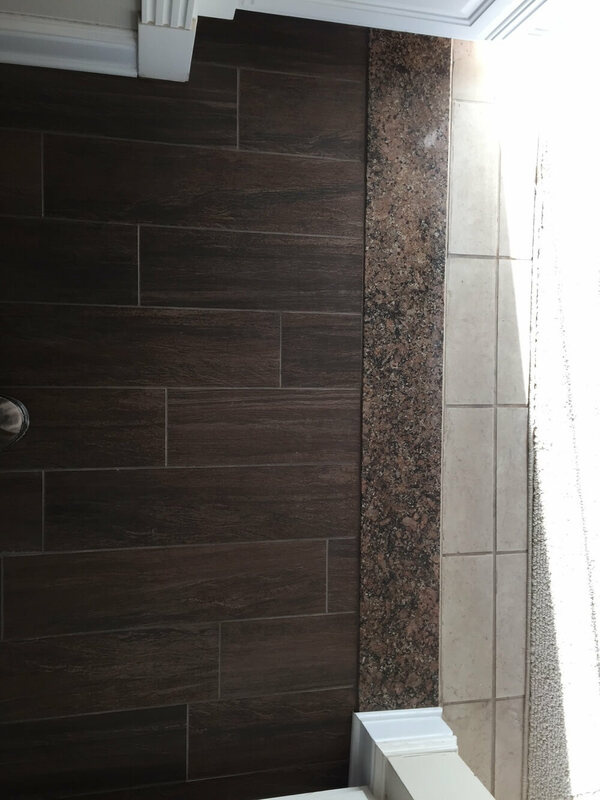 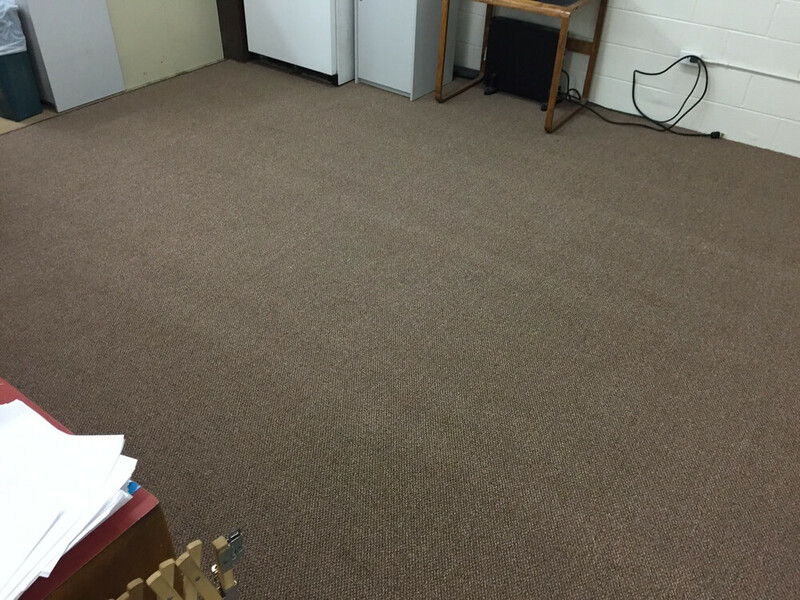 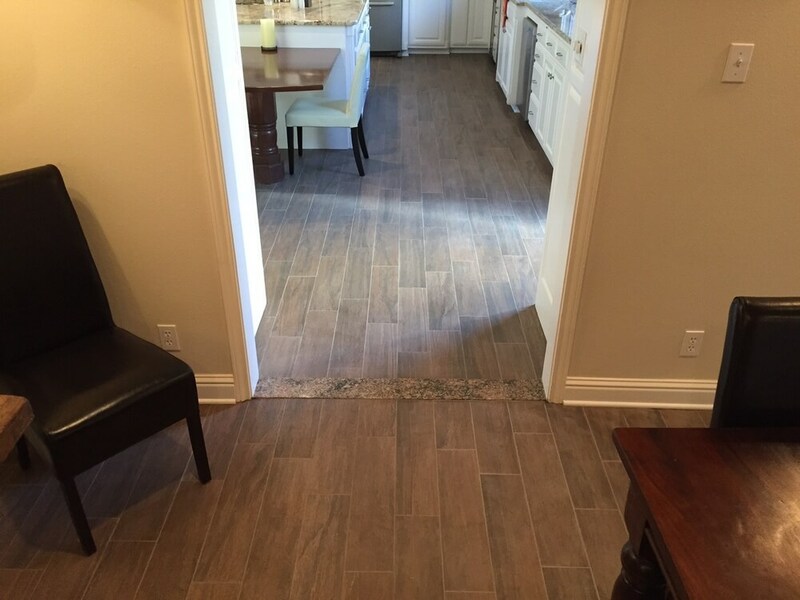 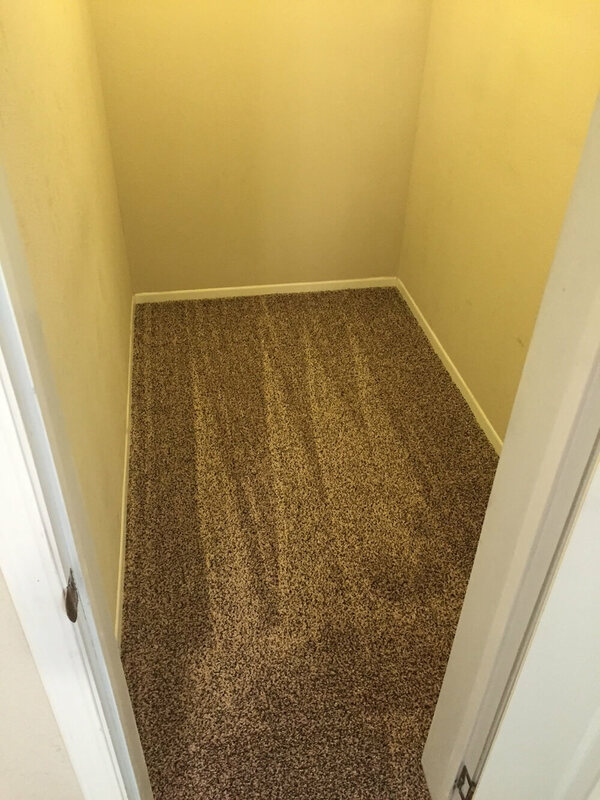 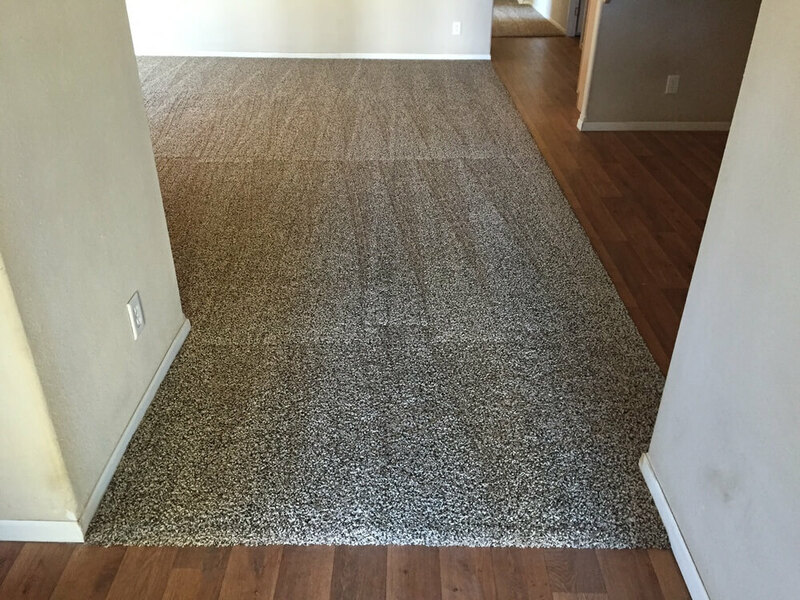 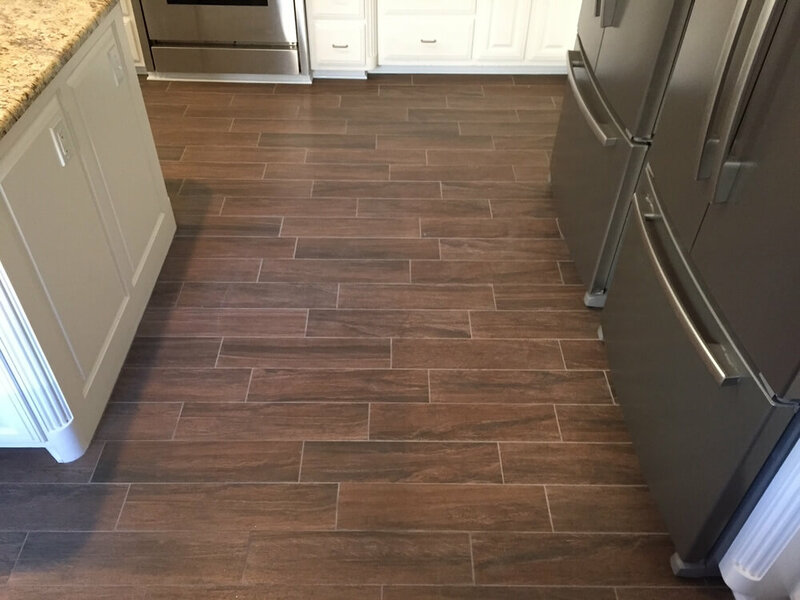 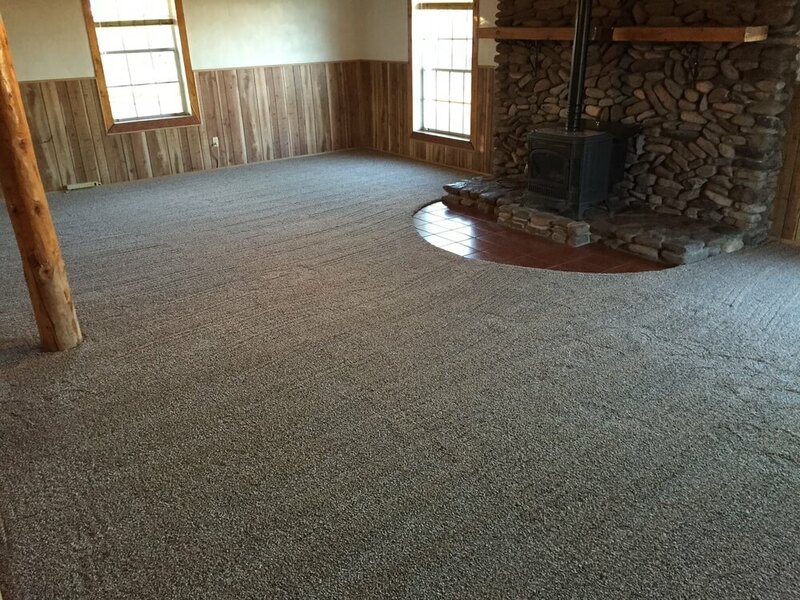 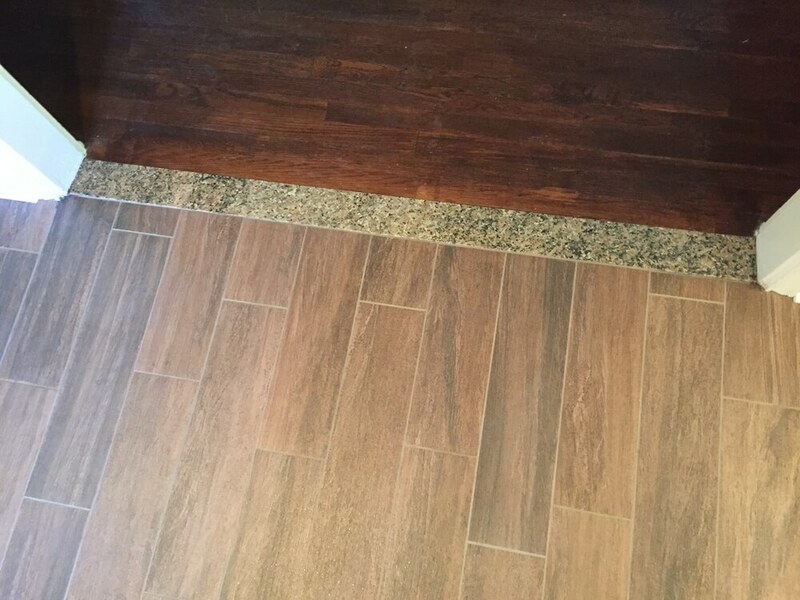 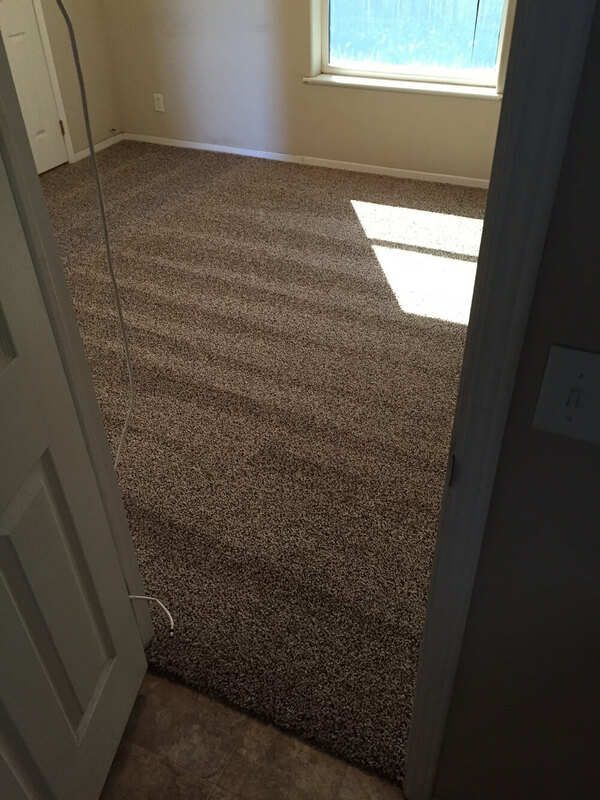 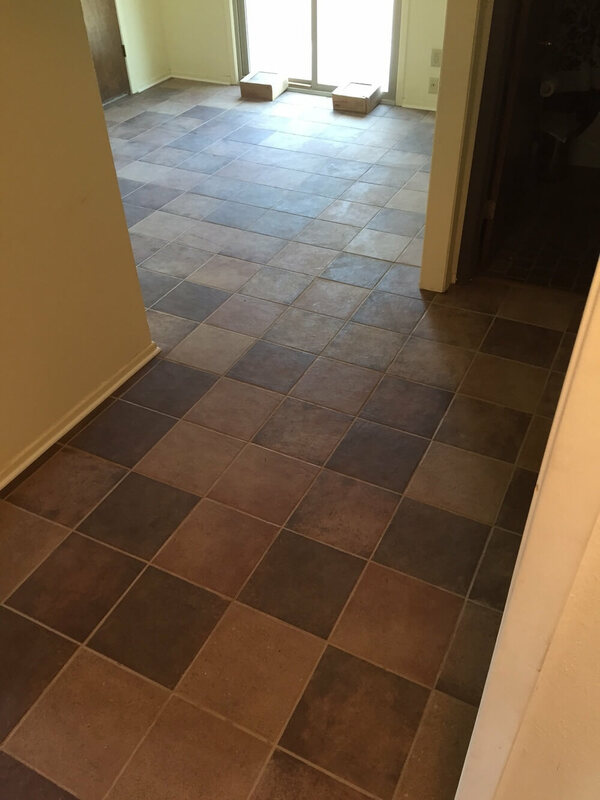 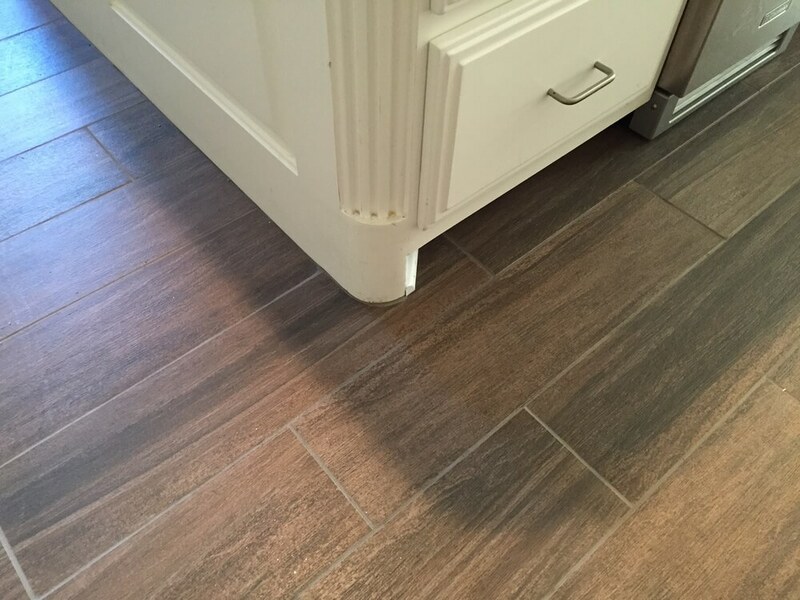 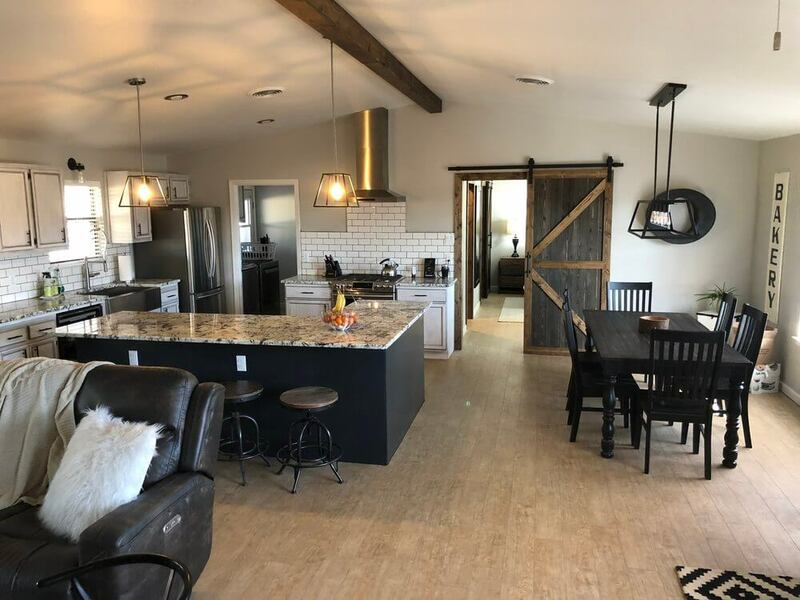 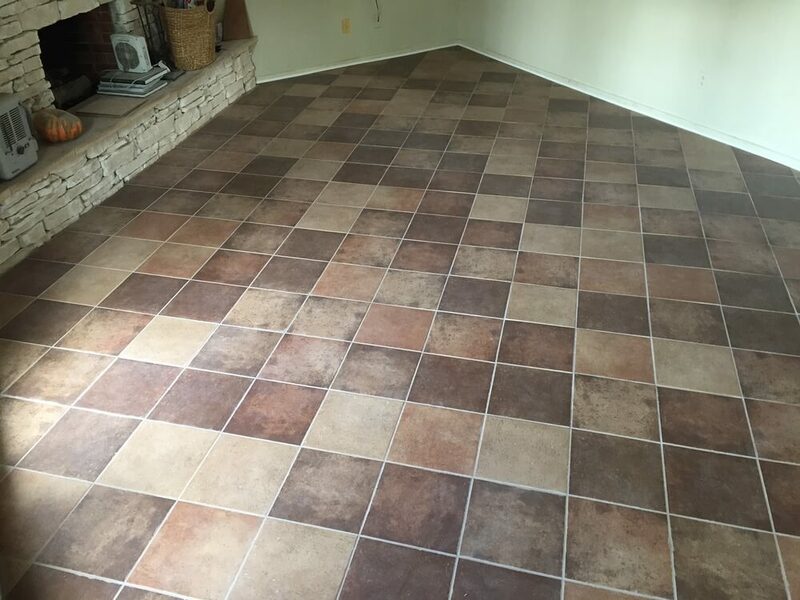 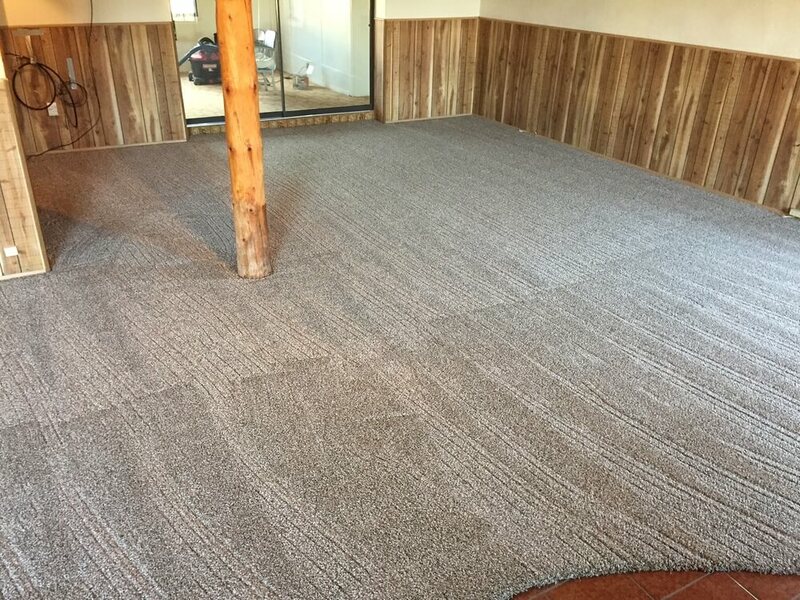 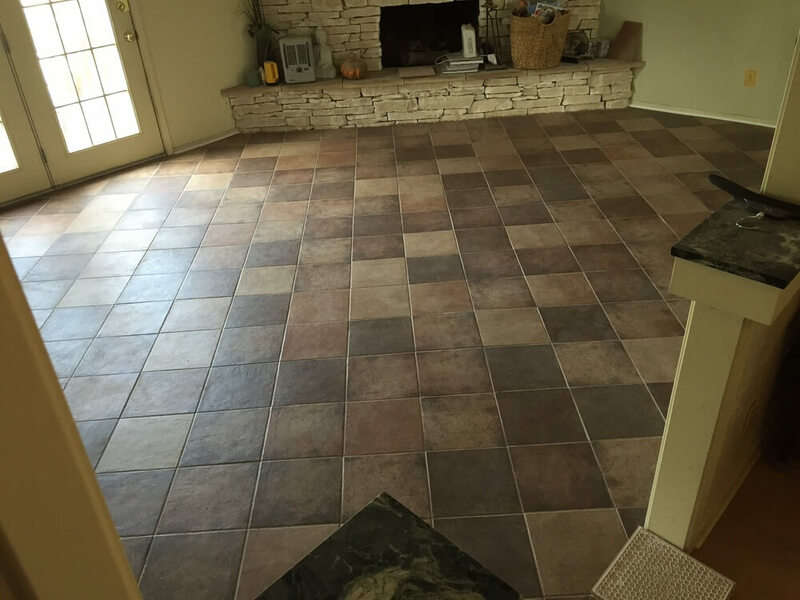 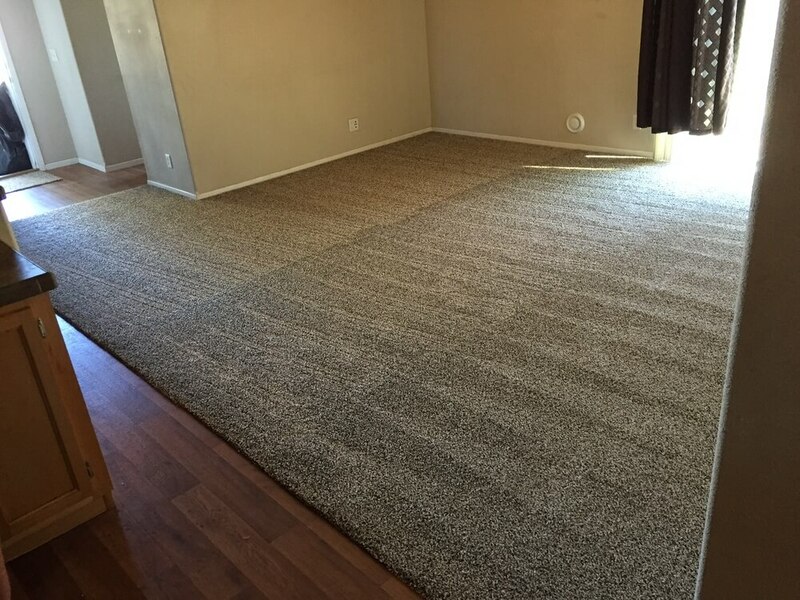 We sell carpet, vinyl, vinyl tile, wood, laminate, cork, bamboo, natural fiberfloors, ceramic, porcelain and natural stone (including granite, marble, limestone) for floors and counter-tops.